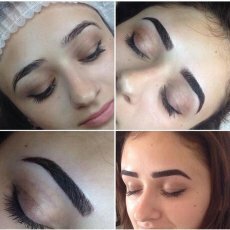 Microblading & Permanent Makeup, also known as Semi-Permanent makeup, is not just for the ladies! You might be surprised but a lot of men are also looking for solutions to problems with their appearance. If you are one of them, do not hesitate to get in touch for consultation. 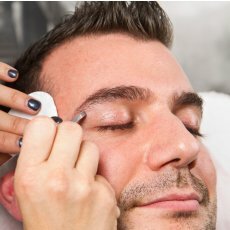 You might be surprised, but a lot of men also look for solutions to thinning, sparse or uneven eyebrows so that they will still look natural and 'manly'. The bespoke hairstroke treatment for men can help you achieve the fuller, denser and more even brow look, please do not hesitate to get in touch. 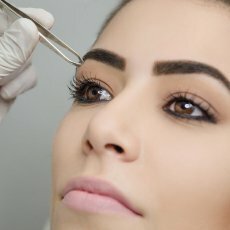 If you ever noticed the striking eyes of many male celebs and actors, it is probably because they have had a top secret 'Lash Enhancement', using Permanent Makeup. 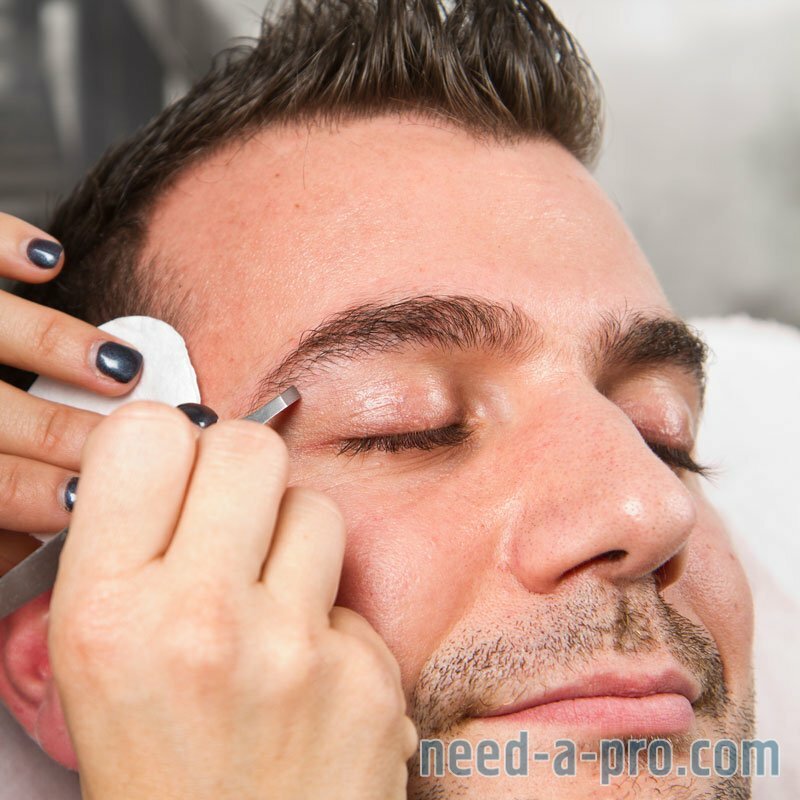 Every day more and more men are turning to Permanent Cosmetics to get that extra definition to their eyes. 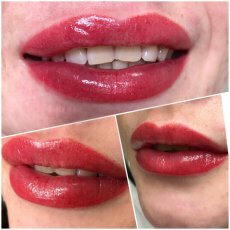 It is a very subtle procedure, giving definition without looking too strong, obvious or feminine. 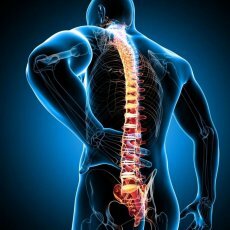 This is a treatment that only experienced and fully qualified artists should perform. 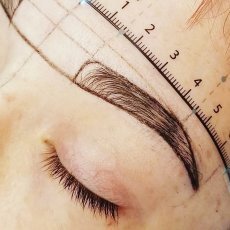 Hair Simulation, also known as Micropigmentation or Permanent Cosmetics, is a method of optically simulating/imitating the hair in a natural, non-invasive and long lasting way. The effects of the treatment are expected to last between 1-3 years and longer in some cases. 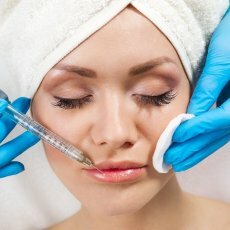 The procedure is designed to create a subtle, masculine and most importantly a natural look for men, and a gentle, feminine, natural look for women. Whether you suffer from partial, patchy or complete hair loss, Micropigmentation will create a simulation of micro hairs on your scalp. Simulating the appearance of hair will enhance your features, creating a youthful look that is designed to correspond with your natural features and skin tone. 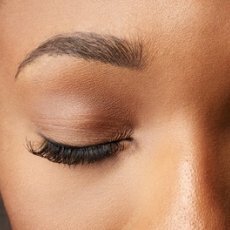 This technique of hair replication can also be used to help camouflage receding hairlines and scars. Patients who have undergone a hair transplant procedure can also benefit from this amazing method of camouflaging follicle removal scars, and filling areas where thinning persists despite the transplant. Tiny particles of natural and synthetic iron oxide pigments are placed at the epidermal level of the scalp to replicate the natural appearance of real hair follicles or strands. The pigments are pharmaceutical (medical) grade and approved for treatments in the UK and EU. 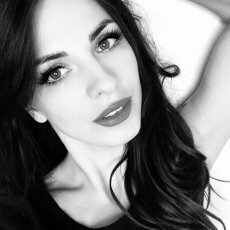 A top of the range, safe and world recognised machine system is used for the treatment which is designed specifically for Micropigmentation procedures using only specialist, brand new, single use, and sterile needles. Pigment spacing is determined by replicating the remaining natural hair follicles. Micropigmentation is suitable for all types and stages of hair-loss, skin colours, skin types as well as all ages (must be at least 18 years old). Give the look of a full, youthful head of shortly cropped hair. 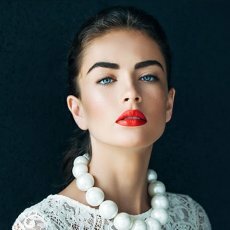 We will work together to design the best hairline shape for your features. You can also bring a picture of your hairline from the past. Special wax pencils will be used to draw the shape of the hairline on your skin. We will only go ahead with the treatment once we are both happy with the design.